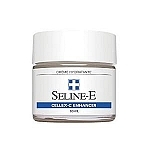 Volumizes skin density to add youthful plumpness. 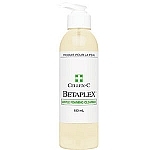 Significantly reduces wrinkle depth within 6 months. 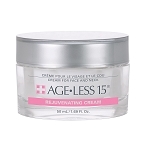 Apply over Age•Less 15 for a totally youthful appearance. In the morning, apply a thin layer to outer eye area. Avoid eyelids and contact with eyes. May be applied over Age Less 15 Skin Signaling Serum. 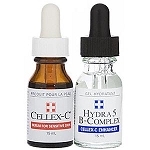 Water, Glycerin, Caprylic/Capric Triglyceride, Glyceryl Stearate SE, Stearic Acid, Lecithin, Cetearyl Alcohol, Tocopheryl Acetate, Polysorbate 60, Glyceryl Stearate, Jojoba Esters, Polysorbate 20, Evening Primrose (Oenothera Biennis) Oil, Aloe Barbadensis Gel, Palmitoyl Oligopeptide, Palmitoyl Tetrapeptide-7, Phenoxyethanol, Dimethicone, Sorbitan Stearate, Allantoin, Disodium EDTA, Azulene.